The Conservative Party’s former science critic toured the University of New Brunswick’s research facilities on Sept. 6, as part of a nationwide tour to gather information for a private member’s motion on transparency and public money in research. MP Matt Jeneroux served as shadow minister for innovation, science and economic development until a cabinet shuffle by Conservative Leader Andrew Scheer on Sept. 7. Jeneroux was moved to shadow minister for infrastructure, communities and urban affairs. Parliamentarians are expected to return to the House of Commons in two weeks, and Jeneroux still plans to introduce the motion in his new role. Jeneroux spent the first week of September on a coast-to-coast “listening tour” at university research facilities from Victoria to Fredericton. The motion he’s developing would require federally funded research to be made available to the public after 12 months. During that time period, researchers can patent and publish findings in academic journals before it is released. The goal is for researchers to be able to share information and work together. 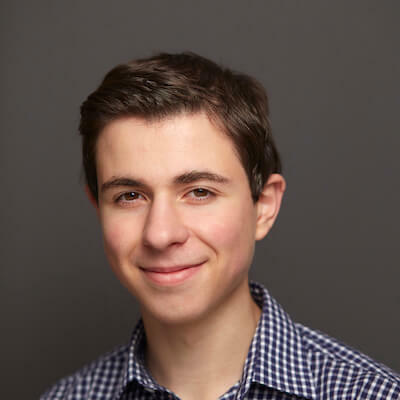 In an interview with The Brunswickan after his visit, Jeneroux said he often speaks with university administration in Ottawa, but often doesn’t “get on the ground” and see what’s happening on their campuses. 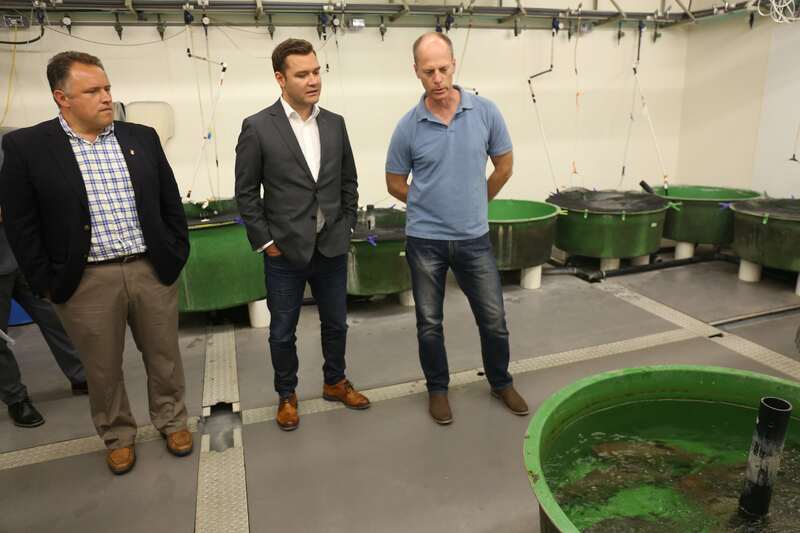 The tour included a visit to UNB Fredericton’s biology, chemistry and physics departments, in additional to aquaculture, arctic and energy storage research facilities. Jeneroux met with administration and professors to learn about their work and the influence of government policy. “It was great to see firsthand some of the challenges, but also some of the exciting things going on,” Jeneroux said. The Edmonton Riverbend MP described UNB as a “remarkable” campus with a picturesque view. His week-long tour also included the University of Toronto, University of Victoria, University of British Columbia and Dalhousie University. Jeneroux said he decided to visit UNB after meeting with president Eddy Campbell in Ottawa. “He really made the case that there’s a lot of big things happening,” Jeneroux said. He said he was impressed by the large range of research occuring on campus in just a few buildings. The conversations Jeneroux had during the tour will be helpful as evidence once the motion is debated in the House of Commons this fall, he said.